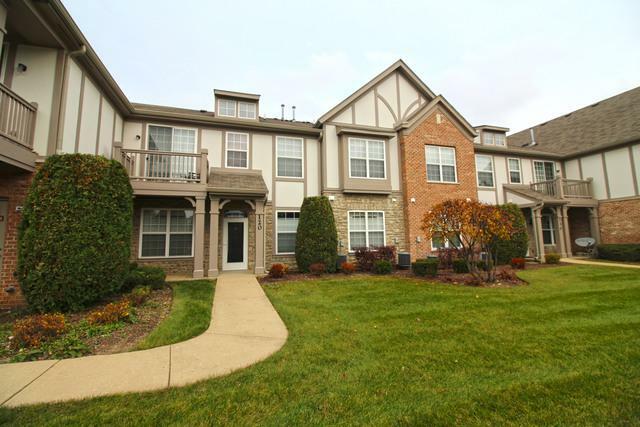 Beautiful ranch town house in one of the best locations within Lake Zurich! 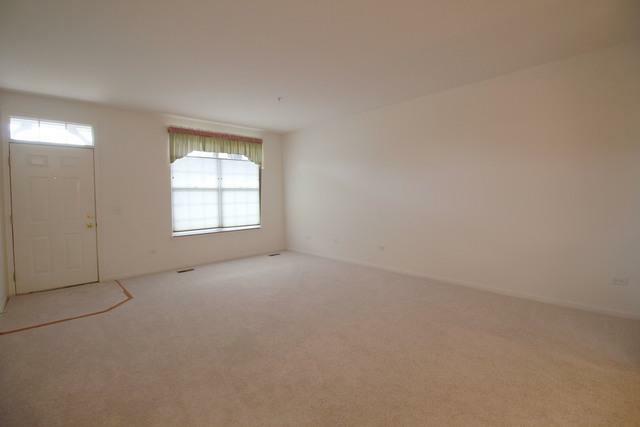 Open concept layout with spacious living room that features all NEW carpet and opens to the very large eat in kitchen with breakfast bar, matching appliances and an abundance of cabinetry. Fantastic master suite with unbelievable closet space and an en-suite bathroom with double vanity, soaking tub and separate shower. Large utility closet with laundry that offers plenty of additional storage. 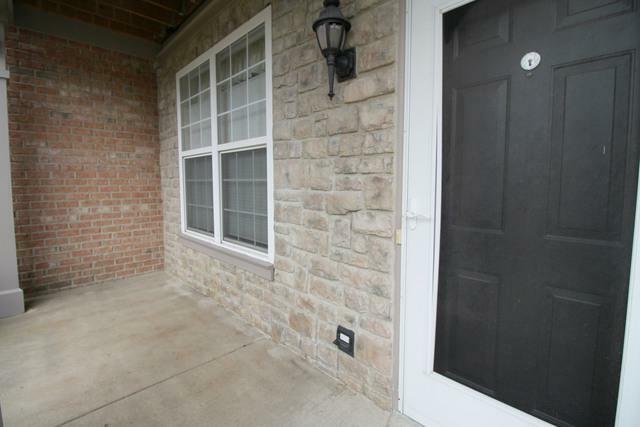 Attached two car tandem garage with ample storage and easy access to guest parking. Fantastic subdivision with outdoor pool, clubhouse and walking paths. 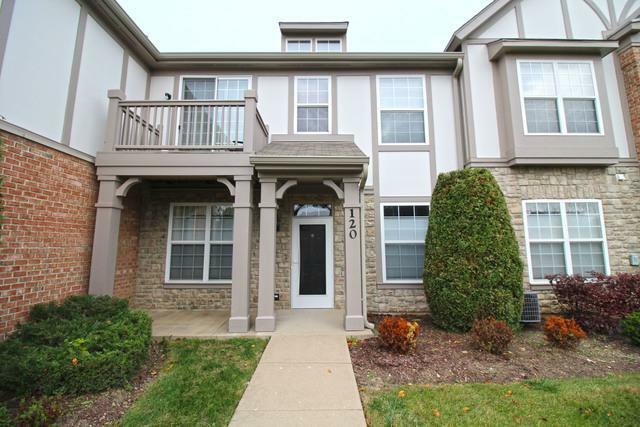 Centrally located and is walking distance or short drive to many stores and restaurants. Priced to sell As-Is. Investors are welcome.